While there is a lot going wrong with Rainbow Six Siege right now, the biggest issue is the nasty bug happening on the PS4. It seems that the game's latest patch causes players' consoles to freeze up and crash whenever they try to use the friends list. Officially Ubisoft is telling players to not use the party feature on PS4 until the issue is fixed. And they haven't given a timeframe on when to expect the fix. On the PS4 Subreddit and Rainbow Six Subreddit, players are warning others to avoid downloading the patch completely. If you have got the patch, don't open Rainbow Six Siege. And if you REALLY want to play Rainbow Six Siege, avoid using the friends list. Ubisoft says that playing a few matches might fix the crashing problem, but this hasn't been the case for all players. There doesn't seem to be any issues with the recent patch on Xbox One or PC, so those players should be fine. Another major issue has to do with Rainbow Six Siege's maps. Many of the ones currently found in ranked play are exploitable. On the Bank map, for example, players can actually get under the map and shoot enemy players who can't even see them. Other maps that players are finding game-breaking exploits on include Oregon, Clubhouse, Coastline and Kafe. The main culprit behind a lot of these exploits seems to be the movable cover shield. This item can only be placed in certain spots, and crafty or unlucky players can use it to break through the normal boundaries of the map. Some players have also noticed more issues of lag and rubberbanding. Some are comically bad, like this instance posted on Twitter on Monday in which a player fires multiple shotgun shells point blank at an enemy and doesn't kill or even injure the other player. This has been a problem in Rainbow Six Siege since launch, but after recent updates players were hoping it would get better. It seemingly hasn't and some feel it is getting worse. As a player of the game myself, I have also experienced this. I've shot folks at point blank only for them to turn around and down me. And there's more: unbalanced characters. The game's newest character, Ela, is getting called overpowered by many in the community. On the Rainbow Six Siege Subreddit, players have started multiple threads detailing why they believe Ela is broken. And elsewhere on YouTube players are sharing videos of how they believe Ela is OP. Her main problems, according to many in the community, are: 1) her SMG and how many bullets it has, 2) her potentially smaller hitbox and 3) her deadly accurate pistol. I've been on the receiving end of Ela's pistol. I watched a skilled Ela player wipe my team out using her pistol and SMG. And it seems I'm not alone. Of course there are those who believe players who are complaining need to just "get better." But searching on YouTube shows a ton of evidence that Ela might need a small nerf. Some believe her recoil needs to be increased. Others want her weapons to have some bullets removed from the clip. Ela being overpowered is the least important issue right now. 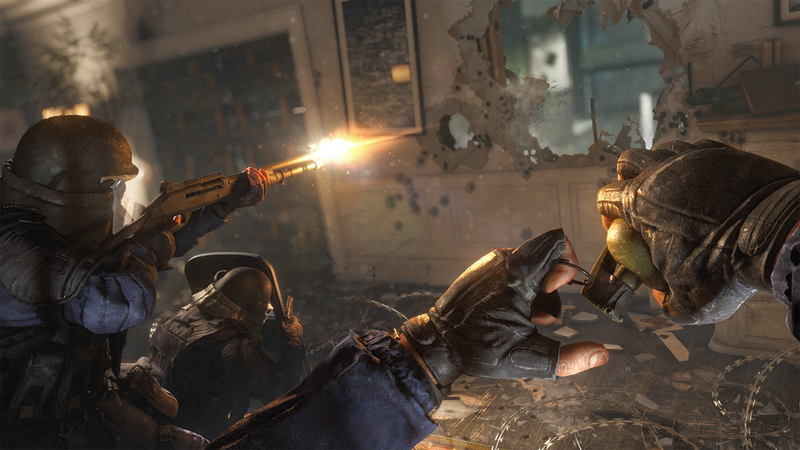 Many players are furious about the current state of Rainbow Six Siege. Making them even more upset is the timing of all this. It was only a few weeks ago that Operation Health ended. That was a months-long event that delayed new content in favour of Ubisoft fixing the game. In the comments section on videos and on Reddit many players respond sarcastically to all of these recent problems with "Operation Health" or joke about a possible"Operation Health II." When talking to a few friends I play Rainbow Six Siege with about the latest PS4 bug the response I got back from them was simply "lol Op Health." 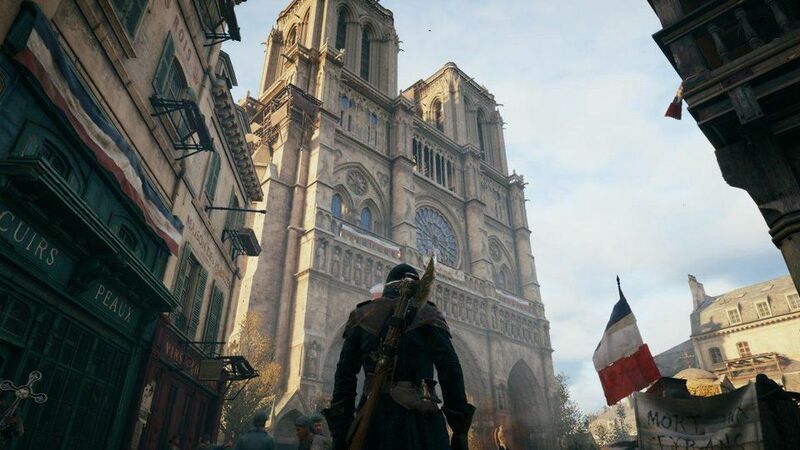 We've inquired with Ubisoft about the map exploits and PS4 crashes and what they're doing to fix these problems. The response we got was the same that can be found on this Rainbow Six Siege support page. 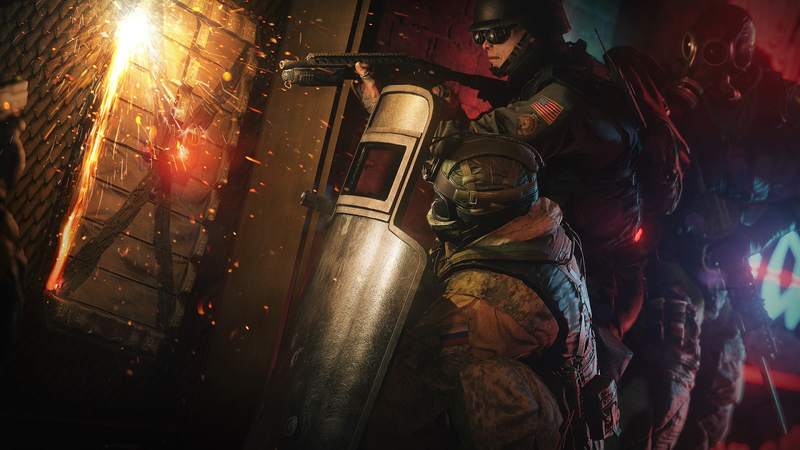 Rainbow Six Siege didn't have an incredible launch. 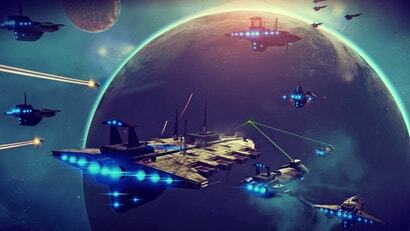 Reviews were mixed and players felt the game was lacking content. Over the last two years Ubisoft has continued to update the game, adding new operators, maps and even loot boxes. This level of post-launch support has earned Siege a large community, it is now consistently one of the top 10 most played games on Steam But more players means more people are watching. And it seems this year has been especially rough for the game. Just recently Ubisoft finally patched an issue with Doc, a medic in the game, that allowed that character to heal infinitely. Something tells me the code for that game is probably a nightmare to deal with. Awesome game, with many bugs. Most get fixed quickly, many linger on, and on, and on. Ela needs a nerf, which I will hate as I love playing her.